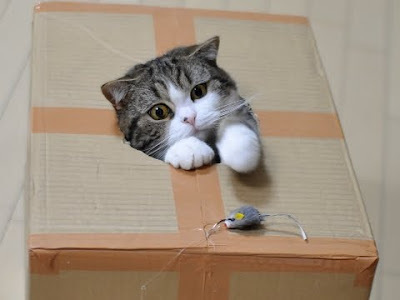 You know you are becoming that crazy cat lady when people keep sending you every cat related video ever made. 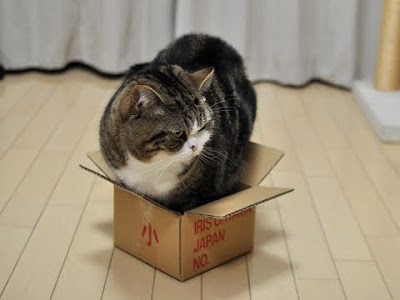 This one is an exception. 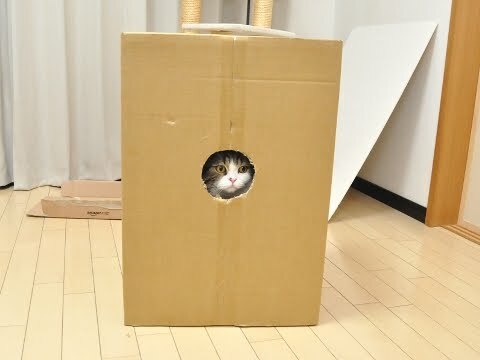 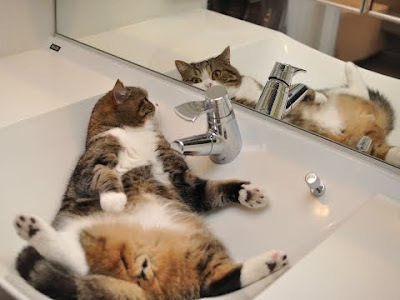 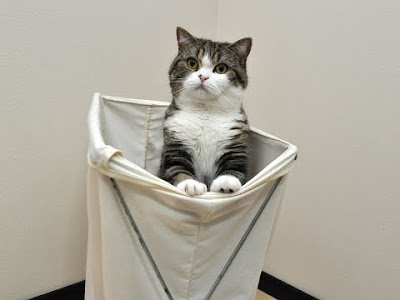 Maru, possibly the most famous cat on planet Earth, is three years old. 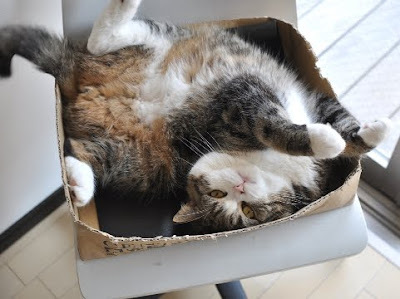 I could watch him forever as he slides around the floor, opens drawers, squeezes himself into tiny spaces and shows his huge love for boxes of any shape and size. 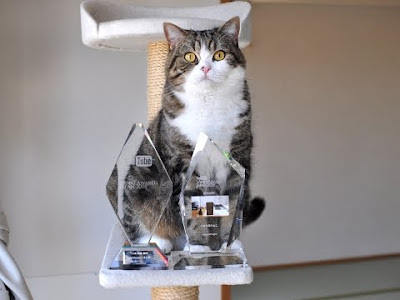 Maru is the winner of most loved Japanese YouTube video of 2008 and 2009, he has a DVD and a book available for purchase on his site and he's an all round super cool cat. Happy 3rd birthday Maru, thanks for making me happy.